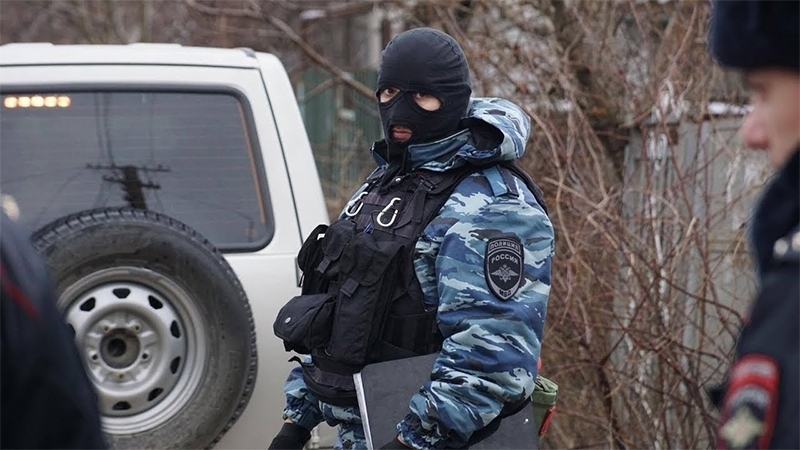 In Simferopol, the occupied Crimea, the security forces conduct searches in two houses of Crimean Tatars, according to the Crimean Tatar activist. The searches take place in the area of Lesya Ukrainka. “Searches are now carried out at two addresses. At the 34, Usadebna (Markovich) Street, and the 49, Turistsov Street. These two houses belong to sisters: Khatidzhe Alimovna Kantemirova and Zera Alimovna Bazirova. Earlier, in the occupied Crimea, in the village Urozhaine of Sovetski district, the house of the Chairman of the Urozhaine Mejlis, member of the regional Mejlis Ibrahim Osmanov, was searched by security officials. They did not produce a warrant and did not name the reasons for what was happening. After the search, Osmanov's son, Rustem, was detained. He was taken to the Bakhchysarai district police department, but later released.